Like any job in any industry, there are always things that take place behind the scenes and are just part of the day to day running of a business. 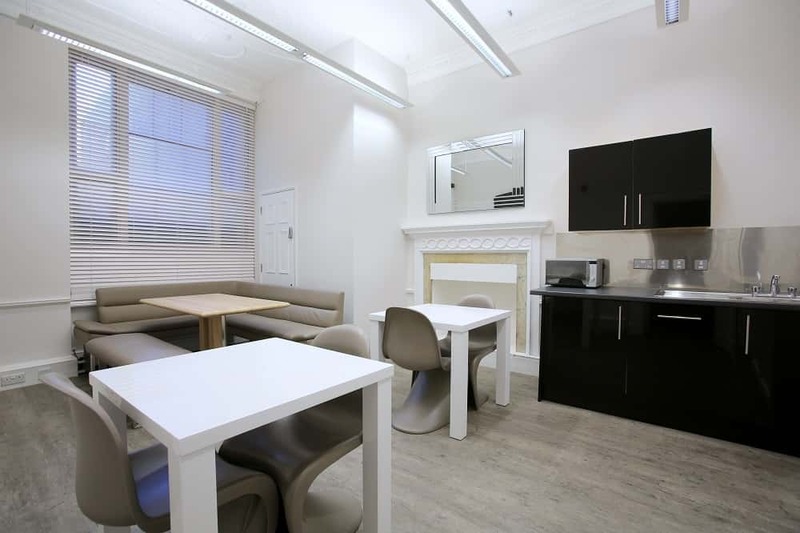 Often it is said to members of the team when clients take on other offices, such as high street fronted offices “we didn’t realise how much there was to do when you move out of an office and move in, come to think of it”. Natasha Turner, Area Manager of Oxford and Bath has been with Clarendon for over 10 years and humorously says that no two days are ever the same. There are of course routine tasks such as opening up the centres each day and running a busy reception but Natasha light-heartedly says that she could write a book about some of the things she has had to deal with on a daily basis. Intrigued by these comments, we catch up with Natasha over a coffee in Prama House, to find out more. As I arrive for work and check in with our reception team I check for milk and other provisions to make sure there are ample supplies for the day and then do a quick check to ensure our cleaning team have finished and all is in order. I then check to make sure the WCs are clean and stocked and we are ready for a busy day ahead. As 9am approaches, the reception team start multi tasking between phone calls, visitors arriving, sorting post and answering emails. I look at the diary to see how many meeting room bookings we have and there are several that require catering, we often book catering for our clients from working lunches to simple tea and cake. Our meeting rooms are regularly booked out for interviews, team meetings, pitches and appraisals, after each booking it is cleared and set up for the next booking. At 10.00am, I have my first client show round of the day; it is for a new travel company that wants to move from their home into an office that accommodates four people. 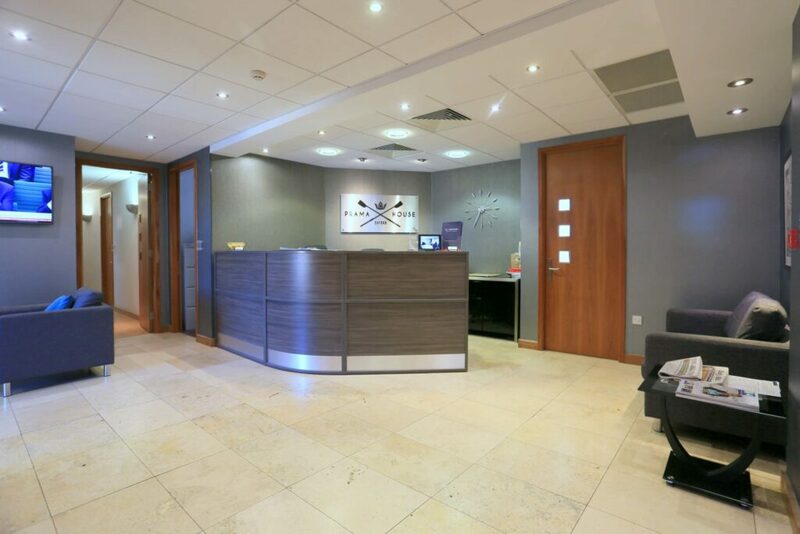 I show them around all of our Oxford sites and we talk about the benefits of moving into a serviced office. We welcome many new companies that start like this and as time goes on, they move to bigger offices and we watch their team expand. With the varying offices sizes we have, we have the flexibility to move companies around if they go up in size or require a smaller office. As soon as I return to Prama House from showaround, I check on our newest client who has just moved into their new office. Apart from moving in their belongings, we do everything else to ensure their office looks amazing. On arrival their furniture is in place, their telephone system is set-up and their office wifi is up and running. It must be nearly lunch time as local caterers arrive with a selection of delicious lunches for clients and meeting room bookings, from bento boxes to packs of sushi and platters of fruit and cakes… there are catering options and choices to suit everyone. All of our business centres have dedicated handymen to do various jobs from fixing door handles to retouching paint work, it is essential for us to keep on top of the maintenance. George our handyman for Prama House arrives to get his list and starts to work through his various jobs. After lunch I tackle some of the healthy and safety issues that we are responsible for from risk assessments to updating our fire evacuation procedures to testing call points. As 2pm approaches it is time for a little team meeting, we have a few networking events that we host and a coffee and cake mornings to organise as well as leaving party for one of our team members. Throughout the day we regularly check all the facilities such as the toilets, kitchens and public areas to make sure they are clean and tidy. We top up the tea, coffee, sugar and milk in all kitchens and keep provide news papers and regional business magazines in the reception areas. I receive a phone call from a panicked client who has suddenly remembered his wedding anniversary, within two minutes we have ordered a wonderful bouquet of flowers to be delivered to his wife and booked a table in a restaurant in town. 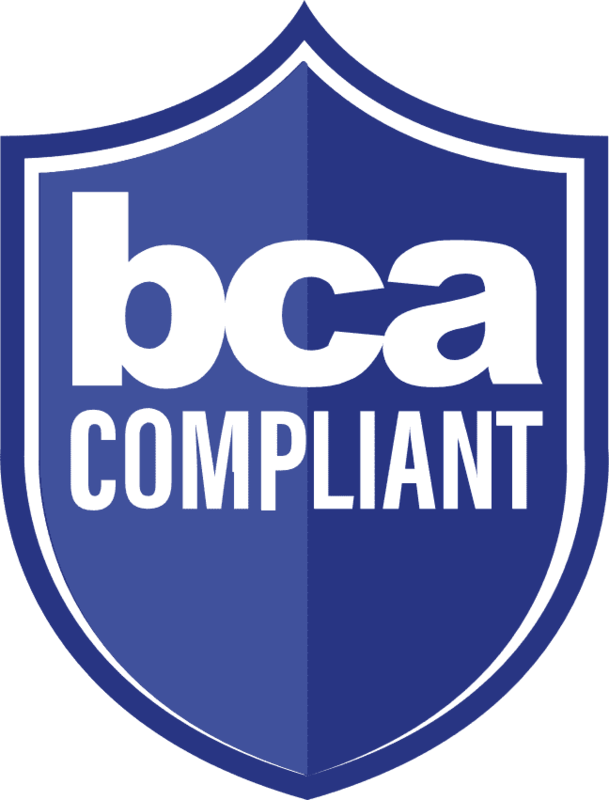 We love to help our clients and quite often we’re running errands and helping people as and when we can, from lunch reservations, booking taxis and ordering gifts to photocopying and compiling documents. It is minutes from 5pm and that can only mean one thing, complimentary beer in the fridge! These are just some of the perks we offer our clients and why not, they’ve worked hard all week and it is our way of welcoming the weekend ahead. I often get asked what my favourite part of my job is and that is such a hard question to answer! At Clarendon we are really lucky in that we have such great clients, many that have become friends over the years. For me it is really important to build a relationship with every client to make them feel welcomed and that you are here to help them, no matter what their issue is. It is only natural that clients come and go, some move locations other want to be situated on a high street. Rowan Waller, Managing Director of award winning estate agents Wallers Estate Agents was with us for 3 years and moved from Prama House onto the high street in Summertown in May. Rowan explains his decision to move and how Claredon has helped him blossom and grow his business. “Prama House, the Clarendon Business Centre in the heart of Summertown, was the perfect place for me to get my start-up business off the ground when Wallers Estate Agents first launched in September 2014 (then Wallers of Oxford). I first took up their Virtual Office service, allowing me to trade with a credible business address, being a well known and well used High Street location in North Oxford, which I also opted to use (and still do use) as my Registered Address with Companies House. A year later I took an actual office space there, which also really opened my eyes to all the admin support that they have available, from mail handling to call answering and forwarding, and even down to ordering stationery and scanning or copying documents – all things that are available to Virtual Clients too, if I had just opened my ears to what they were telling me far sooner! Clarendon Business Centres truly helped me from Day 1, to go from a fledgling one-man-band start up, to now being out there on the High Street proper with our first shop, now employing four people, just a few metres away also on Banbury Road in Summertown. 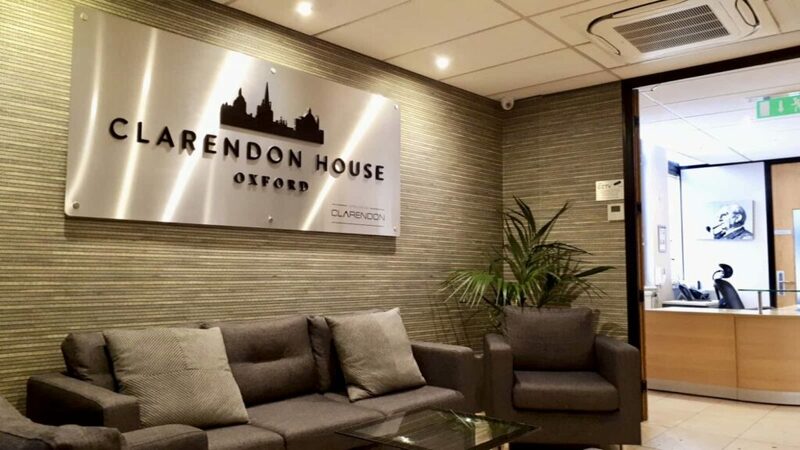 The opportunity to move our business forward into high street premises came about whilst we were still in contract with Clarendon Business Centres by several months. Far from standing in our way, Natasha Turner and her team were fully supportive and went above and beyond the call of duty to help us move out and break contract early with no penalty, proactively finding tenants to take over the office we had been renting. As such, despite the shiny new high street office and growing team of employees, I still retain a CBC service at Prama House to receive calls and handle mail. I would wholeheartedly recommend them – we couldn’t have done what we’ve done without them”. Thank you Rowan and we wish you all the best in your new office and look forward to hearing about your new successes. 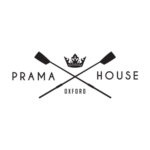 Prama House is situated on the high street in a much sought after location for businesses and retailers within the affluent town of Summer town. 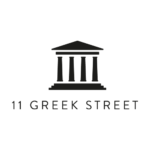 Greek Street runs parallel with Dean Street which is opposite Soho Square a hub of activity all year round. 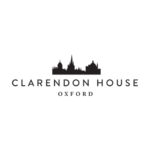 Located in the heart of Oxford’s city centre on Cornmarket Street, Clarendon House enjoys access to every facility offered.